I grew up about five minutes from the beach, so it was a big part of my childhood. We currently live about 40 minutes from the beach, but we still try to visit the beach many times during the summer. My kids really enjoy building sand castles, splashing in the waves and having picnics together. Today, I’ll be sharing some must-have items for any beach day. 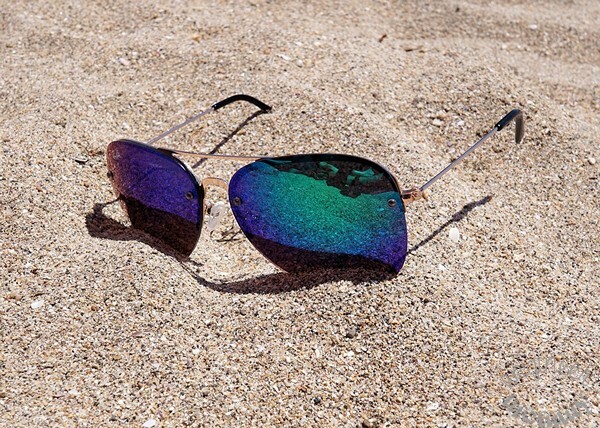 It’s important to protect the eyes from the harsh rays of the summer sun, so I always take my favorite shades to the beach. Even my daughters have sunglasses that they bring to the beach! When we’re on the beach, we always get hungry. We love to bring along nonperishable snacks, such as dried fruit, fruit leather, nuts, pretzels, or crackers. Being outdoors during the summer means that we have to stay hydrated, so I always bring plenty of drinks for everyone. I love to put some fruit & herbs inside a tall bottle of iced water; my favorite flavor combos are watermelon & basil or lemon & sage! 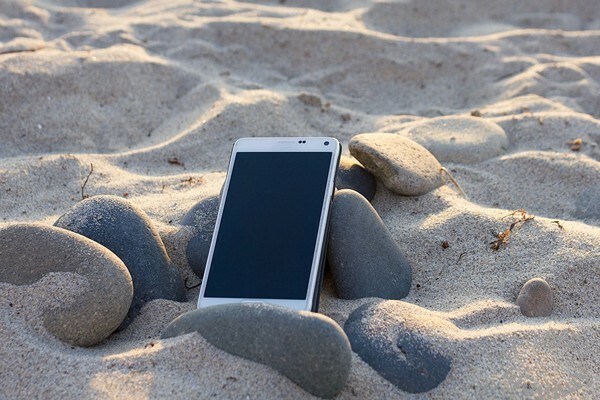 When we’re spending a few hours on the sand, I always make sure to have my phone with me. With the phone, it’s easy to play some music for us. Sometimes I’ll use my phone or tablet to read an e-book on the beach. It’s the perfect setting to get lost in my favorite book. Protecting my skin from the sun has always been very important to me. 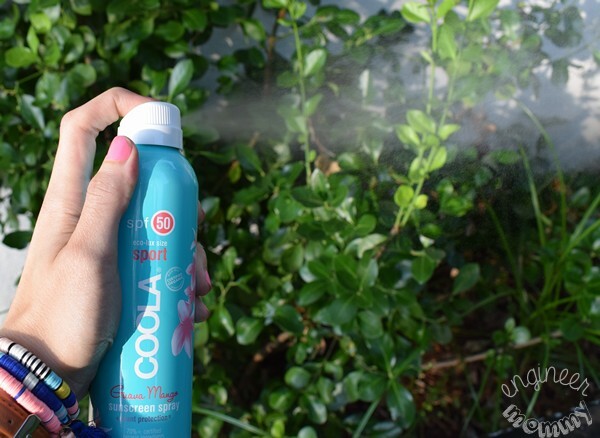 I recently tried (and fell in love with) the COOLA Sport SPF 50 Guava Mango Sunscreen Spray. The spray makes it so convenient for use on the kids (including hard-to-reach places like the backs of legs), since it goes on evenly and quickly. I love that it’s an antioxidant-rich spray and it has a delicious-smelling scent. With Broad Spectrum SPF 50 protection and designed for sports use, this spray is effective & water resistant for 80 minutes. Featuring cucumber extract (known for its healing, anti-inflammatory properties), aloe vera extract (known for cell-renewing properties) and strawberry (known to help fight and protect against environmental damage), this sunscreen is a multi-tasking powerhouse! I also bring along a few other COOLA products, including their LIPLUX SPF 15 PEPPERMINT VANILLA. 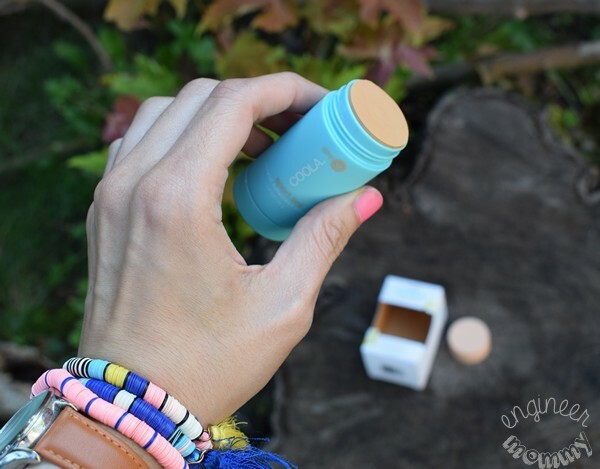 I love that this lip balm is formulated with 70%+ Certified Organic ingredients and offers UVA/UVB Broad Spectrum Protection. With 80 minutes of water resistance, I can swipe this on my lips and not worry about my lips getting burned for a while. Another item I throw in my beach bag is the MINERAL SPORT SPF 50 TINTED SUNSCREEN STICK. With broad spectrum UVA/UVB protection and just enough gorgeous tint to enhance my glow, this is an easy way to touch up my face while on the beach. It also has a lovely, natural scent thanks to moisturizing Coconut and Avocado Oil. Look for COOLA Sport SPF 50 Guava Mango Sunscreen Spray, as well as other products in the line, at your local Sephora, Ulta and Nordstrom stores, as well as at coolasuncare.com. Click this link to find the Sport SPF 50 Guava Mango Sunscreen Spray in your area. COOLA is dedicated to nourishing the skin with vitamins & antioxidants, while still staying free of parabens, paba and phthalates. 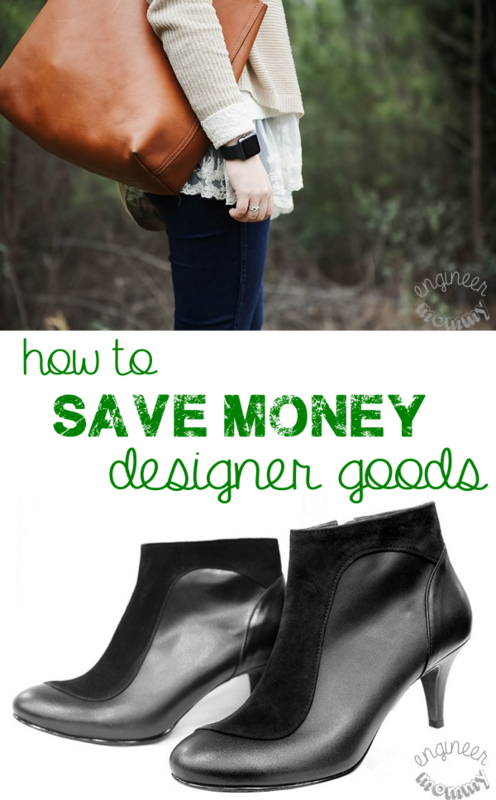 I love that the products are great for the skin, while still being environmentally-friendly. 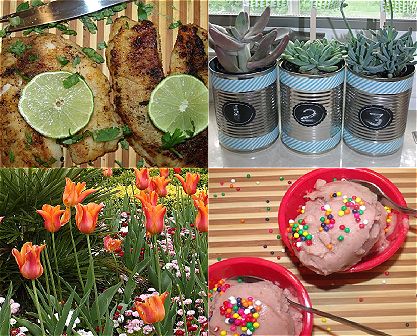 Want to try COOLA for yourself? 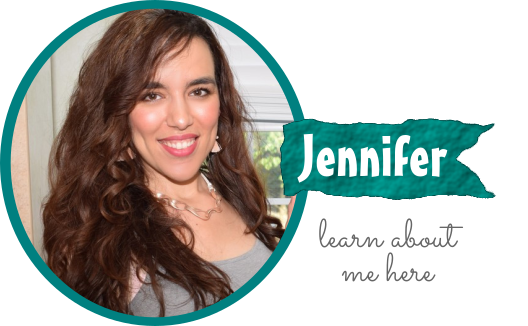 Be sure to use coupon code Jennifer20 for 20% off on coolasuncare.com (code is valid until September 30th). What do you pack in your beach bag? 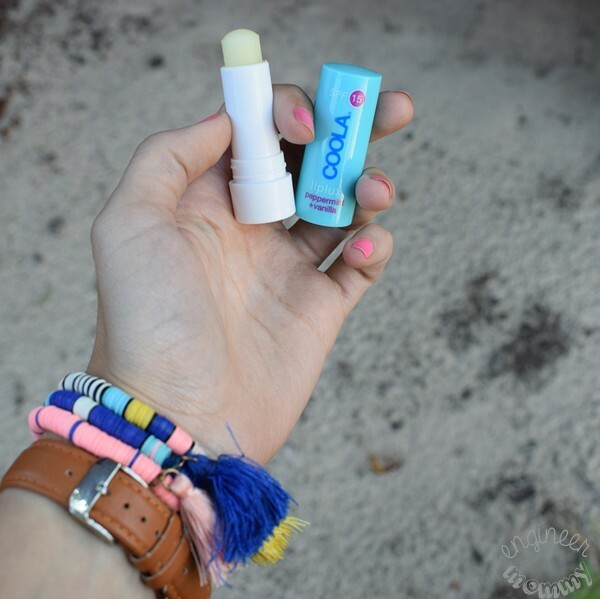 Have you ever tried COOLA suncare? I also throw in a book or couple magazines. We take everything on your list. 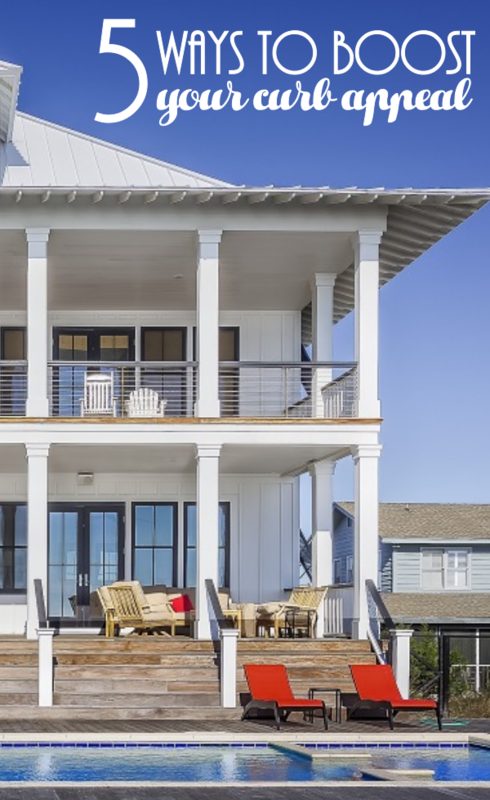 These are definitely some great beach must-haves! I always have to make sure to take a great lip balm with SPF in it. There are actually tablets out there with an anti-glare screen to make it easy to read books…even in the sun. Plus, we always bring an umbrella so we’re sitting in the shade.